Anyway, when she tried to “sell” them to me I was initially reluctant, but decided no harm to be done by hearing her out. I invited her round for lunch so we could just talk with no obligation or “push”. She explained to me that they might actually help my husbands insomnia, or my son’s constant upset tummy and other minor conditions so I thought why not give them a go. I chose a couple that I particularly liked the scent of, and a couple that she recommended to fix the aforementioned ailments but I had absolutely no expectations – which was perhaps the best way to approach them – other than they would make my house smell really nice. They arrived with the diffuser and I immediately set it up, added my favourite oil – a blend called Elevation – and when my husband came home he commented on how nice the house smelled… first objective achieved. The next seemed much less likely to work – we diffused Serenity and applied Vetiver to our toes before bed, and I kid you not – the next morning I was aware how much more deeply I had slept. My husband generally wakes around 3 times each night and has trouble getting back to sleep. He invariably only sleeps around 4-5 hours each night, and although he had woken up a few times, he had been able to go straight back to sleep! “It’s just a coincidence he said”… until the next night when the same thing happened! 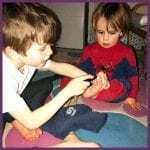 Before long the whole family was applying oil to our feet before bedtime and although we don’t do it every night, we really notice the difference when we do! I have an “owie” spray which we use on burns, cuts and grazes – it’s naturally antibiotic and it doesn’t sting! So much so that the kids now actually ask for it when they’ve hurt themselves! 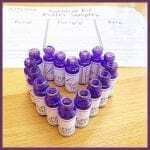 I have rollers for just about everything from upset tummies, colds and flu deterrent, sleep aids etc as well as mood enhancers, lifters and boosters. I’m also menopausal and find it very cooling! 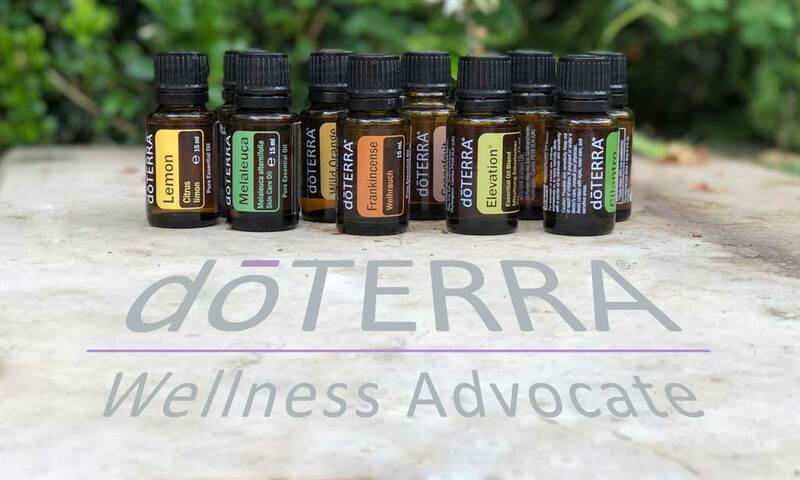 So, why am I telling you all this, as it’s not really “yarn” related… BUT, because I love the oils so much, I have become a wellness advocate – which means that I can share the amazing therapeutic benefits of the oils with others. I have been speaking to a few of my yarnie friends and I am going start by introducing subscription boxes with mystery yarn and oils. 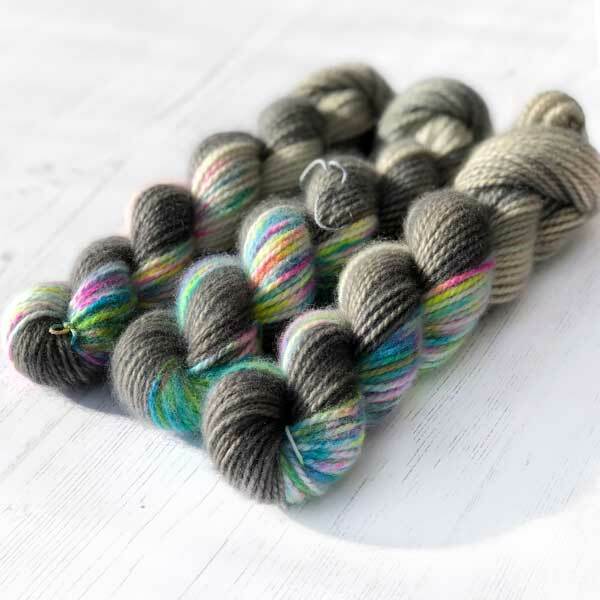 I am still working out the details, but I imagine they will be monthly, and each month will focus on a particular oil, its uses and benefits, with a hand dyed skein or two to compliment that month’s oil. Why? Because I genuinely believe that once you start using them you will love them as much as I do. There is a real move towards reducing our footprint and what can be better for the environment than using its own natural medicines. If you want to know more then please sign up to my mailing list here or check the box below, and when I have ironed out the details I will write to you all with details of how to subscribe.